If you think remote collaboration is hard, you’re not alone. Most people find remote work challenging in some way. Creative work is particularly disadvantaged when it comes to distributed teams. Our work is visual and entails creative group participation. Many designers can’t imagine running creative work session remotely. 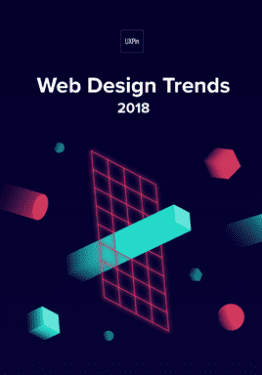 But our research also shows that remote design is very common: of the 275 designers we polled, 2/3 said they deal with remote situations on 80% or more of their projects. We also found that about 50% of designers feel that the quality of their work goes down when working remotely. This is a problem. 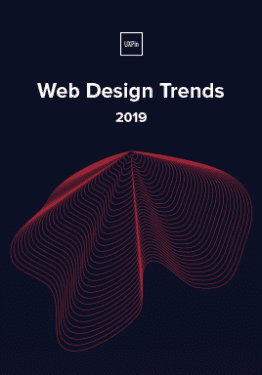 Clearly, if designers are expected to work remotely AND be productive and effective, new processes and tools are needed. But don’t despair. With a little practice and forethought, you can continue to design effectively with remote teams. From our conversations with and observations of remote designers from around the world, here are the biggest pitfalls we’ve seen at Mural. Sounds simple, but people often underestimate the amount of planning required for effective remote collaboration. A key recommendation is to break down exercises into small steps and timebox each step. As a completely remote company of 30 employees, we’ve found that hour-long activities break down really well into short spurts of about 2-5 minutes. During any remote collaboration workshops, give overly detailed instructions. If you want everyone to look at your screen, make that explicit and repeat what they should be seeing. If you want everyone to add a sketch to a shared folder, communicate exactly where it is and how they should name files. For instance, Doug Powell, Design Fellow at IBM, shows in a webinar how IBMers do what he refers to as “micro-timeboxing”. They shoot to have short bursts of activity that last only minutes. In doing so, the team completes the activity quickly with maximum participant attention. The bottom line is that remote design takes more discipline and rigor. It may feel like more work for you initially, but running efficient work sessions saves time in the long run. 2. Facilitators assume offline techniques work the same way online. The techniques that work perfectly fine offline simply don’t work in remote context. For instance, breakout groups are a staple of design sprints and ideations sessions. They tend to not work so well online in real-time sessions, primarily because of the single audio feed: how will breakout groups communicate with each other without everyone else hearing? Instead of breakout groups, take turns when working remotely. Have each person work alone at first (with a limited amount of time, of course) and then present back to the group. So, design techniques conceived offline need some translation to work online. For example, we partnered with Jeff Gothelf, author of Lean UX, to translate his workshop for a remote context. Together, we ran several sessions where we guided a team of participants through the Lean UX method using our app as a visual collaboration platform. Jeff Gothelf teaches a remote UX workshop. 1. Turn breakout groups into individual work followed by a group discussion. 2. Call on everyone to participate in order so everyone gets a chance to speak. This addresses the difficulty of speaking up or butting into remote conversations. 3. Designate discussion leads to keep things moving and avoid awkward silences or confusion about who’s going to speak. Be clear about other roles as well, such as note taker and timekeeper. 4. Play background music during longer activities. 10 minutes of silence during a remote session will feel like a long time. Turning music down at the end of exercise then lets the group know that time’s up. 3. Teams don’t capture information digitally. There’s nothing quite like sketching on paper or standing shoulder to shoulder at a whiteboard. Who doesn’t like a good war room? But sticky notes and screenshots on a wall in the office are a dead end for anyone not onsite. Remote team members are effectively locked out of information available only in a physical format. Sure, you can take a photo or point a webcam at a whiteboard for remote folks to see, but that’s both unsatisfying and static itself: once the interaction is over, that information is lost. The advice is clear: digitize your information on-the-fly. You can continue to work with pens and paper, but plan how you’ll convert physical artifacts to digital as you create them. Having an agreed set of tools and locations online to store information in advance helps. But also think about working digitally from the outset. We’re a distributed team spanning 4 time zones, from Buenos Aires to San Francisco. Team meetings, design studios, and brainstorming sessions are done almost exclusively online. 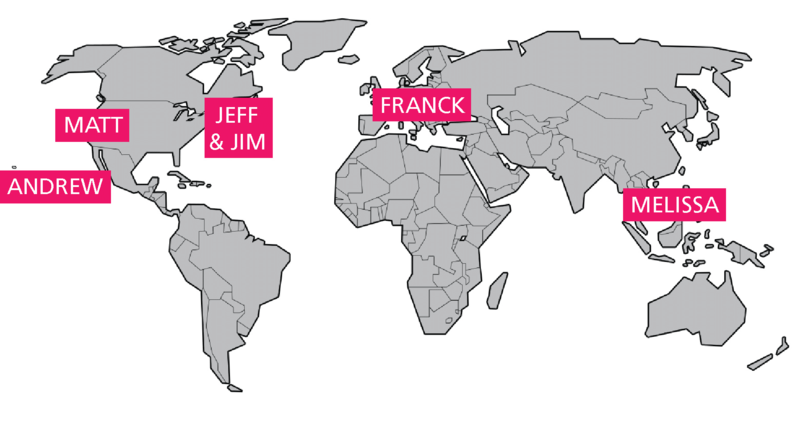 Couple of our Mural team members based around the world. As we critique ideas, we’ll start separating concepts that feel both feasible and viable. We iterate the promising ideas into lo-fi prototypes in UXPin, which we can then test within the platform. All further collaborative iterations live in the platform, all the way to an animated hi-fi prototype. 4. Coworkers fail to communicate frequently enough. Research dating back to the 1970s shows that communication decreases as distance increases. Out of sight, out of mind. So how do you make yourself known to others? Schedule weekly design reviews. Hold weekly design reviews via Google Hangouts or Skype to compensate for a lack of spontaneous hallway conversations. Post work daily. 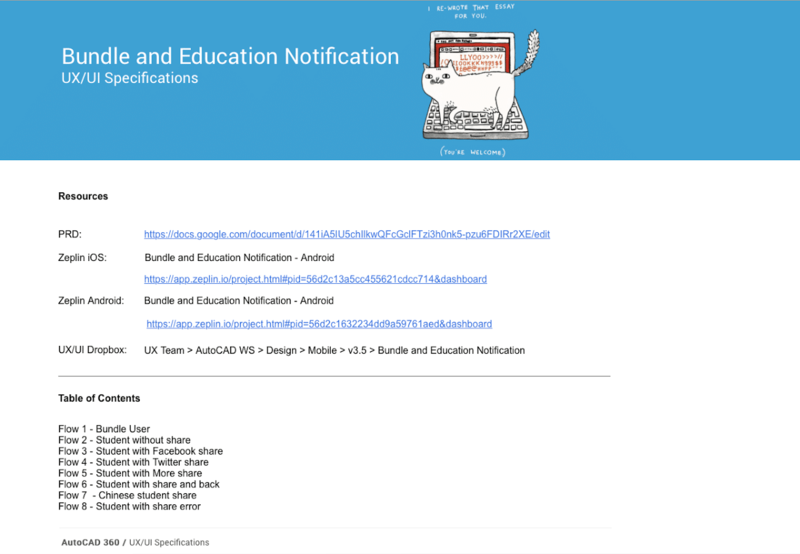 Post all design work to a wiki, blog or shared space on a daily basis. Invite others to comment and critique your design work. Autodesk, for instance, creates a shared product portal that links to all specs and design assets. Do personal check-ins regularly. Plan to have more casual conversations with individual team mates once a month or so. This gives you time to get to know each other and talk about things outside of work. 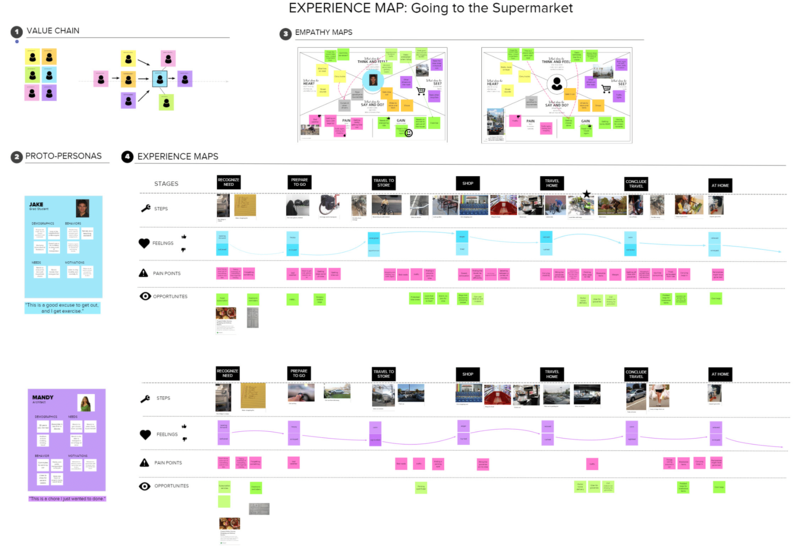 Let’s look at how Hanno (a completely remote design agency) adapted their process. The team is distributed across three continents and their clients are all around the world. To smoothen handoffs between team members, they’ve developed the PPP document (Plans, Progress and Problems). It’s a lean document meant to summarize daily activity for all project members and stakeholders. At the end of each day, the PPP document is dropped into Basecamp and becomes publicly visible to anyone with the link. 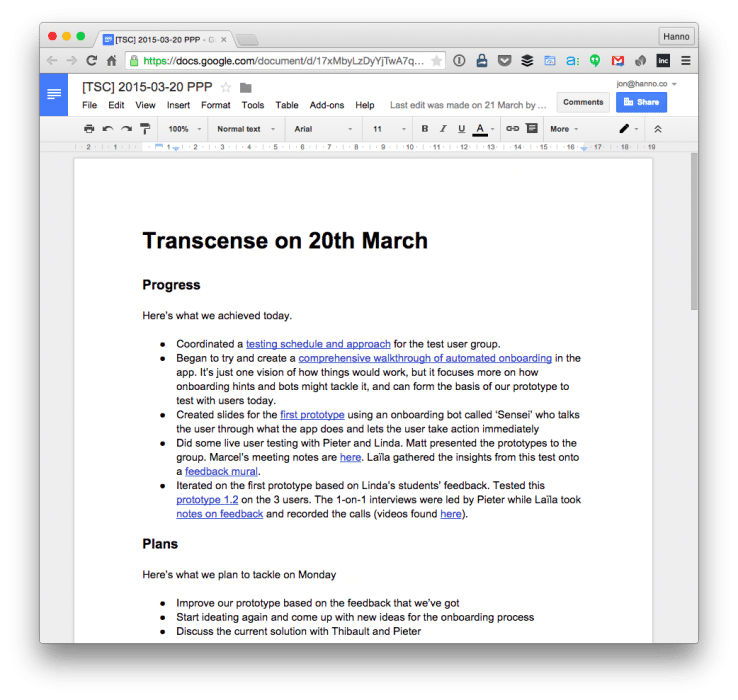 Creating these types of rituals around workflow and collaboration are key for transparency and remote interaction. Again, this takes discipline, but it’s worth it in the long run. 5. Team members just don’t know each other well enough. The need to meet in person various from person to person, team to team, and organization to organization. Some may only need to meet once a year. Others always meet when kicking off large projects. For any team to succeed in remote design, they must adapt to each other’s personality and communication styles. For instance, in A Year Without Pants, Scott Berkun describes his year working at Automattic, a completely remote company. Although an HQ office doesn’t exist, the entire organization still met once a year on a company trip. And Berkun isn’t alone in his experience. 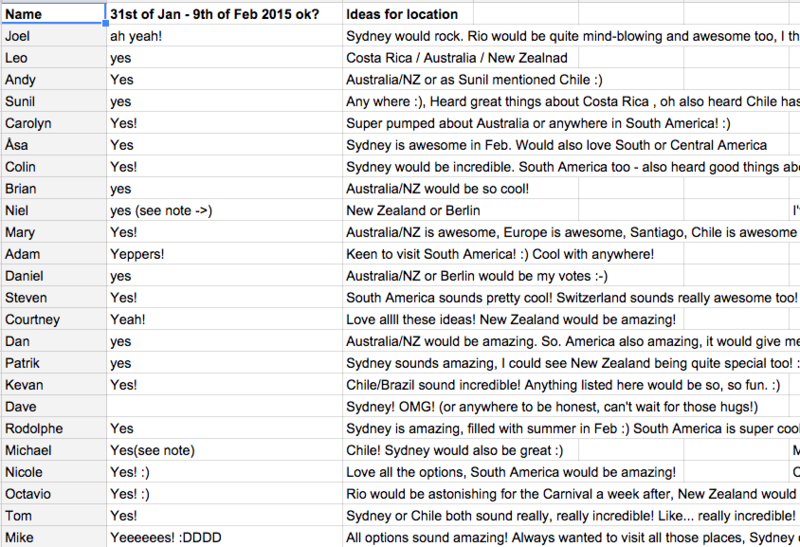 Companies like Buffer, and Upworthy are among the 125 companies going fully remote. Meeting in person goes a long way in strengthening relationships. Even something as simple as how to interpret a sarcastic smiley-face emoji will indirectly help you collaborate better. Remote design shouldn’t be 100% work all the time. Treat face-to-face exchanges as an investment in less wasteful iterations later. Today, being a designer does not guarantee you’ll be sitting next to colleagues all of the time. Remote design is ultimately about keeping your creative momentum going, even when you’re not in the same room. Don’t be daunted. Moving to remote work doesn’t signify the end of an era of visual work. Rather, it’s an opportunity to think about old practices in exciting new ways. Embrace remote design, you’ll thank yourself later. Don’t leave things to chance or try to improvise dialogue. Adjust your methods and techniques so they are appropriate for remote contexts. Plan how you’ll capture and share information digitally in advance. As much as possible, start the interaction in an electronic form. Communicate frequently. It may even feel like over-communicating, but that will avoid misunderstandings and missed cues. Get to know your teammates and, and much as possible, build trust and have some fun. Finally, recognize that each organization is different. What may work for one organization, may not work for you. Find what works best for you. Experiment with pilot efforts. Don’t leave remote design to chance. 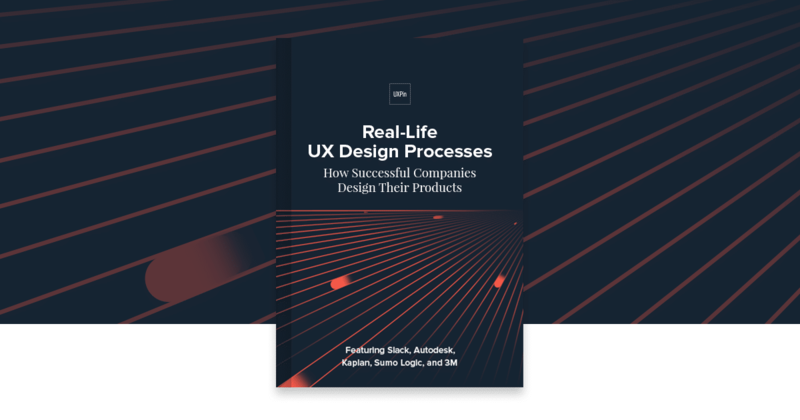 For more advice, download the free e-book Real-Life UX Processes. The guide explains successful processes practiced by Slack, Autodesk, 3M, Sumo Logic, and Kaplan. Jim Kalbach is Head of Customer Success at Mural, a collaborative brainstorming platform. Previously, Jim has worked in UX roles with large companies, such as Audi, SONY, Elsevier Science, Lexis Nexis, Citrix, and eBay, among others. He has authored two books published by O'Reilly: Mapping Experiences and Designing Web Navigation.